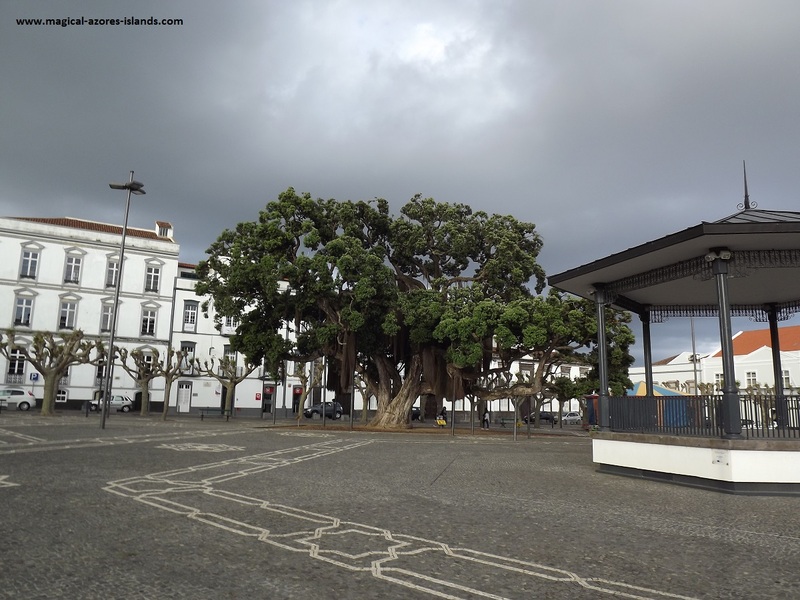 I always enjoy visiting Ponta Delgada when I go to Sao Miguel. 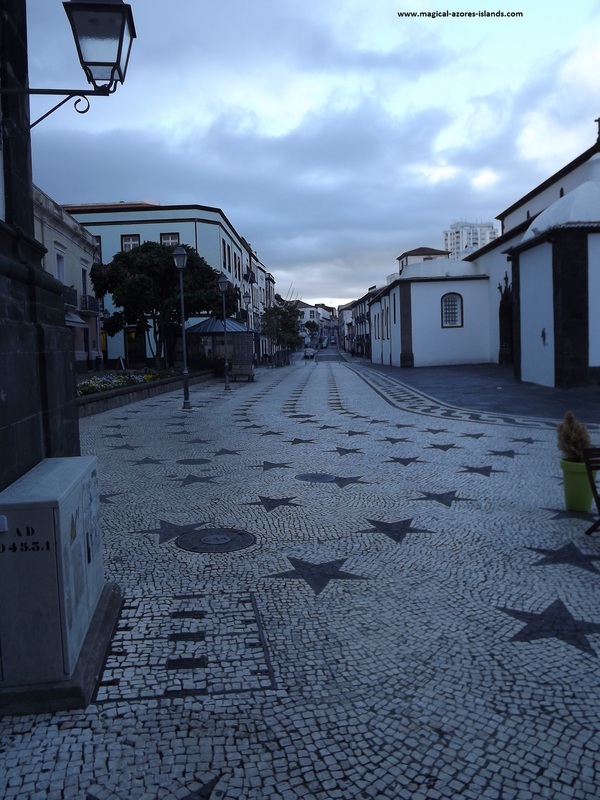 Walking along the streets and soaking up the history and culture can be a lot of fun. No matter what time of year I go, I spend a good amount of time in the city checking out the storefronts and enjoying the restaurants. 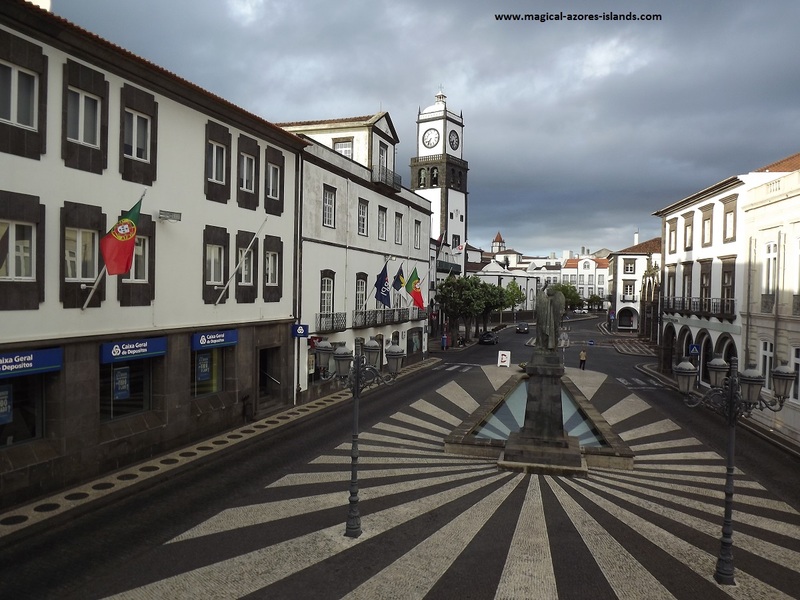 The city has a rich heritage with a town charter dating back to 1499. 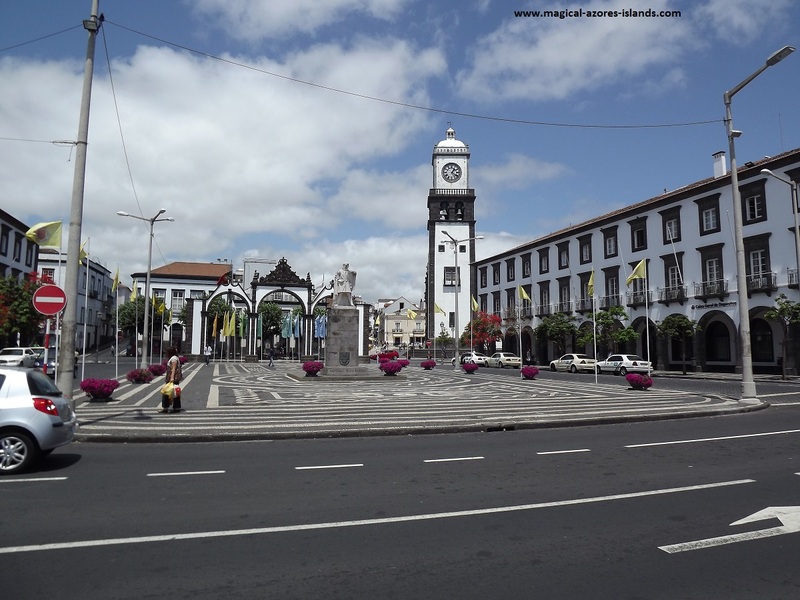 Historically the Azores were a hub of activity for transatlantic travel and trade. 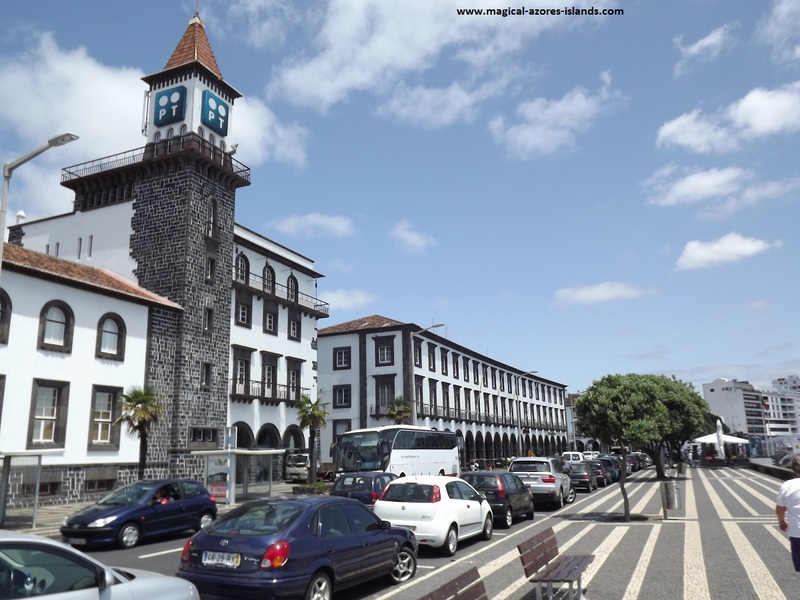 Ponta Delgada became San Miguel's main port and there are many reminders in the city of its early roots. Of course, the city has evolved over the past 500 years and has the amenities that you would look for in any city of its size (about 100,000 residents). 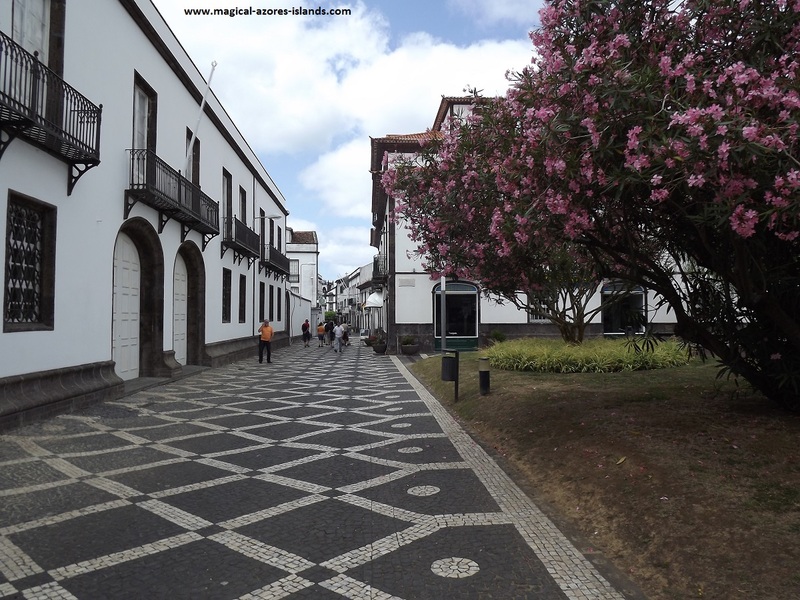 Even though there are modern comforts, the architecture harkens back to the old days including the cobblestone roads! 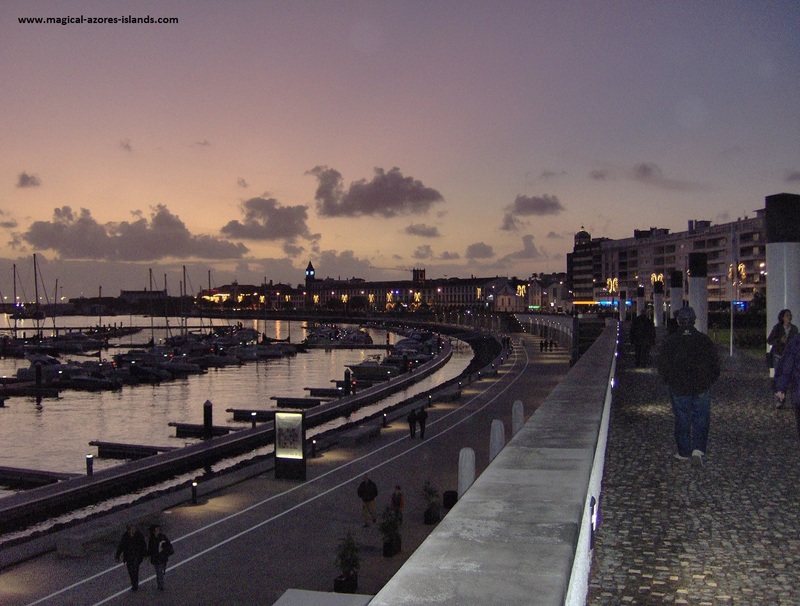 Walking along the avenue on the waterfront is an enjoyable experience at any time of year. There is always a lot of activity along the avenue. 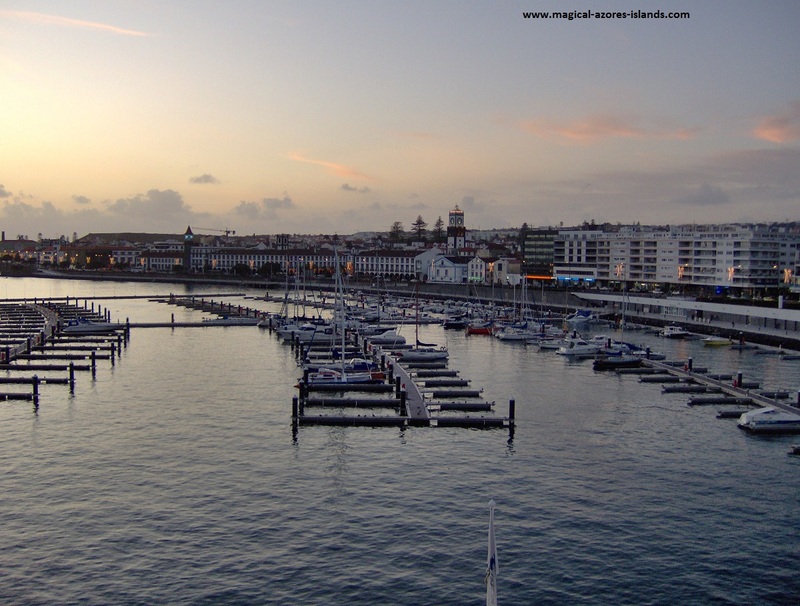 I enjoy the activity whether it is from the locals going about their day, a ship arriving in the marina (including the occasional cruise ship), and maybe an exhibition or concert at Portas do Mar. Perhaps the most famous spot on the avenue is the City Gates. The Marina is a focal point of the city and avenue. 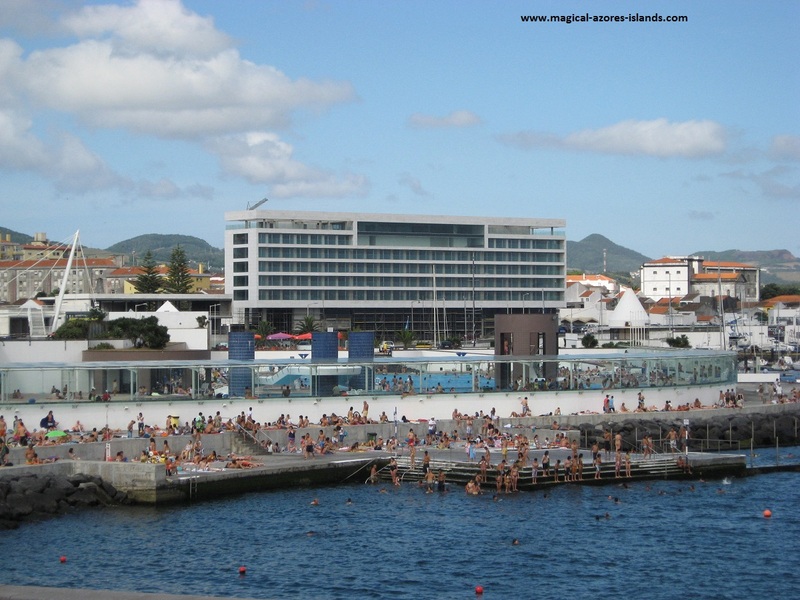 If you are in Ponta Delgada and want to go for a swim, it is not hard to find a spot! 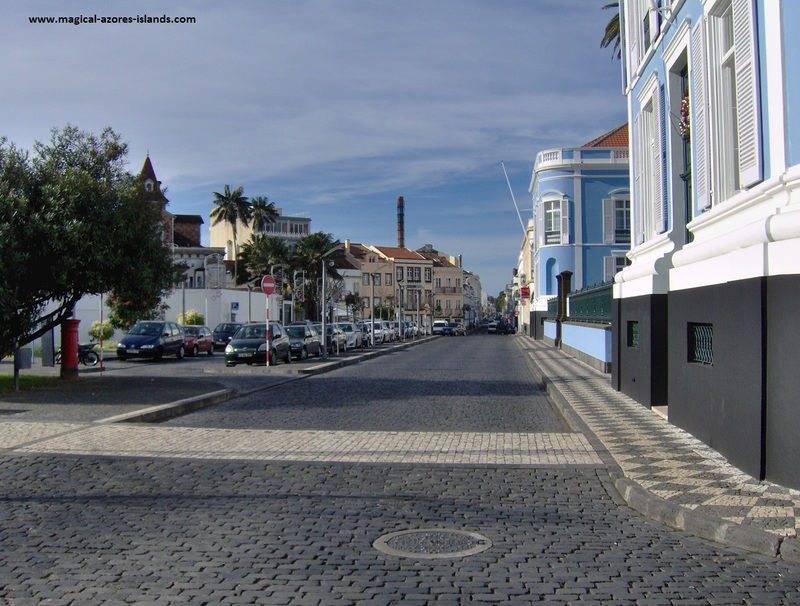 This is on the avenue at Portas do Mar / the marina. You can swim in the pool or in the ocean water. Both are quite popular as you can see from the next picture. 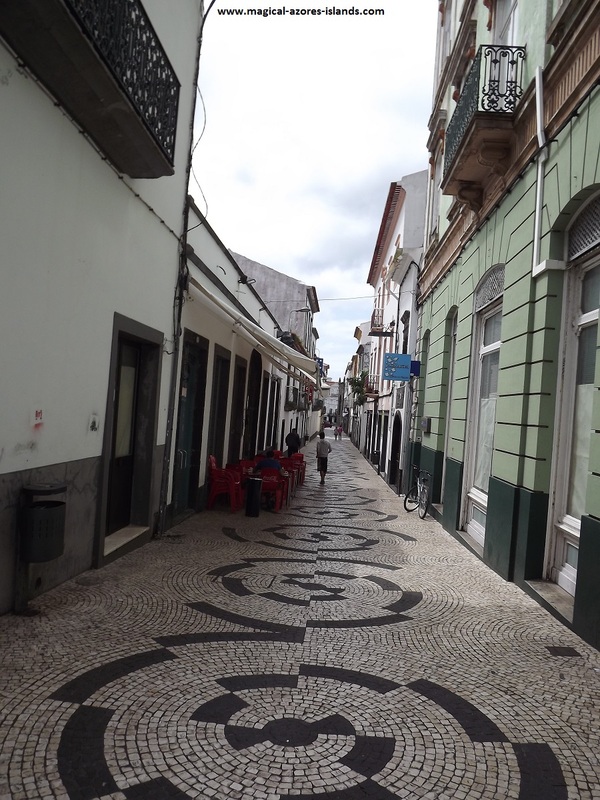 Many of the streets are cobblestone and meticulously maintained. There is no shortage of shops and restaurants to visit all along the streets. 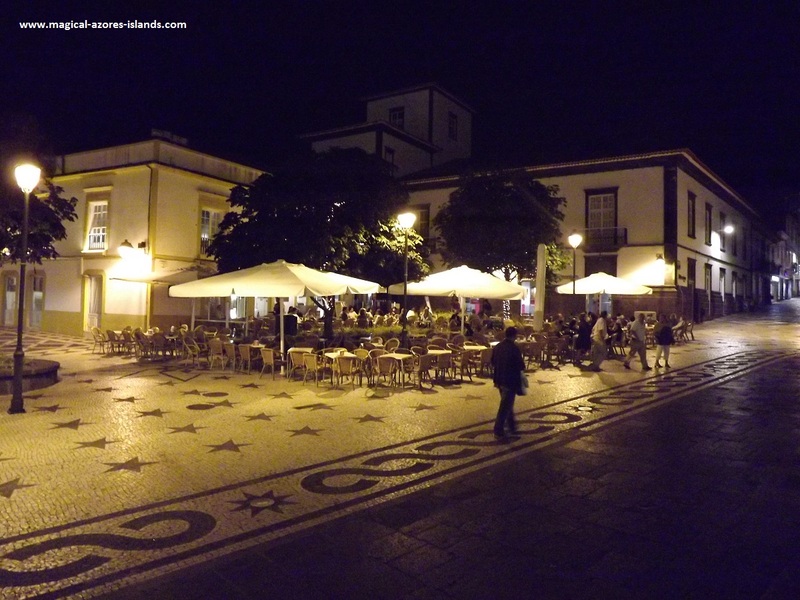 There are many cafes, restaurants and bars to choose from. 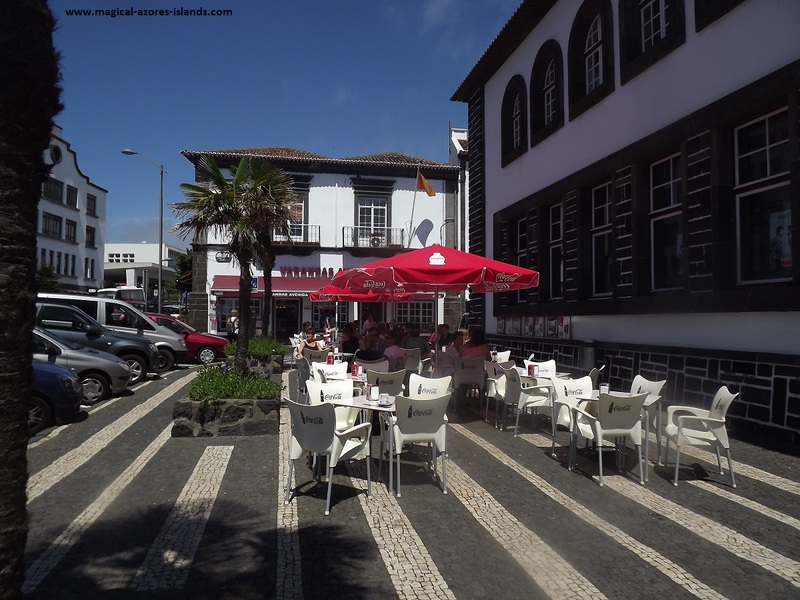 My favourite restaurant is called "Nacional" and is located close to the post office. And my favourite cafe is pictured next. There isn't a lot of indoor seating at this cafe, but there is a good seating area outside. 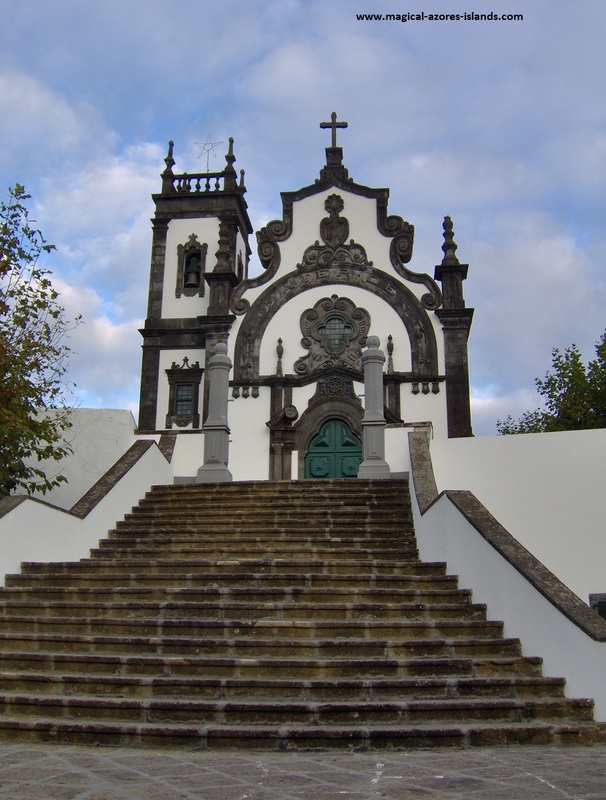 Mae de Deus Church. 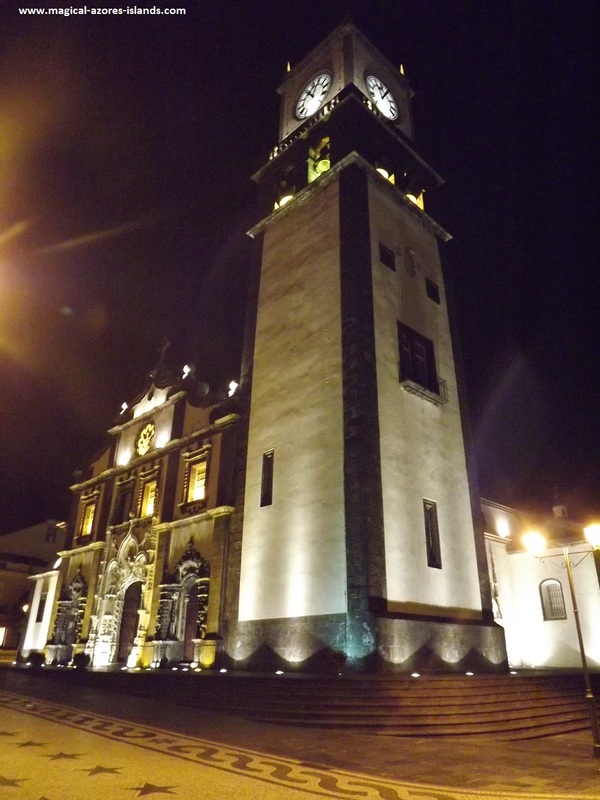 The church features beautiful views of the City. 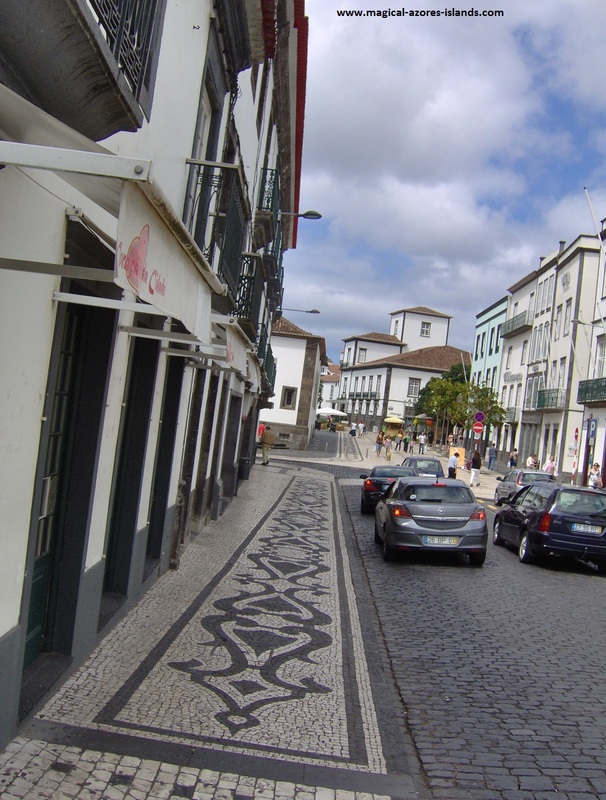 I have not included pictures of the shopping centers in the city or of the storefronts along the streets. There are two shopping centers in the city. The largest is called Parque Atlantico and the other is Solmar Center. Solmar Center is on the avenue close to the marina and offers a free wi-fi spot. 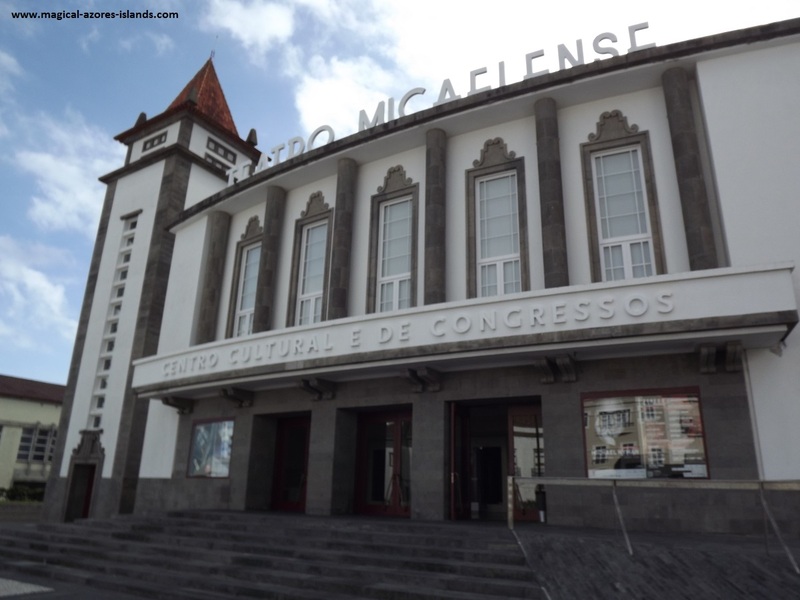 And for more about the island, visit Sao Miguel Azores. 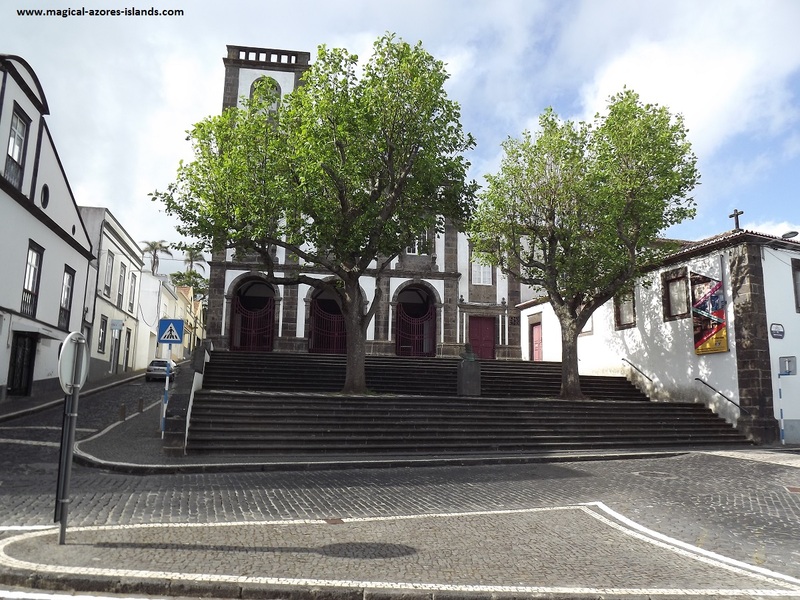 Even More Pictures Of Ponta Delgada! The picture above is taken from the steps of City Hall. The photo above is of the brewery where Especial beer is made. 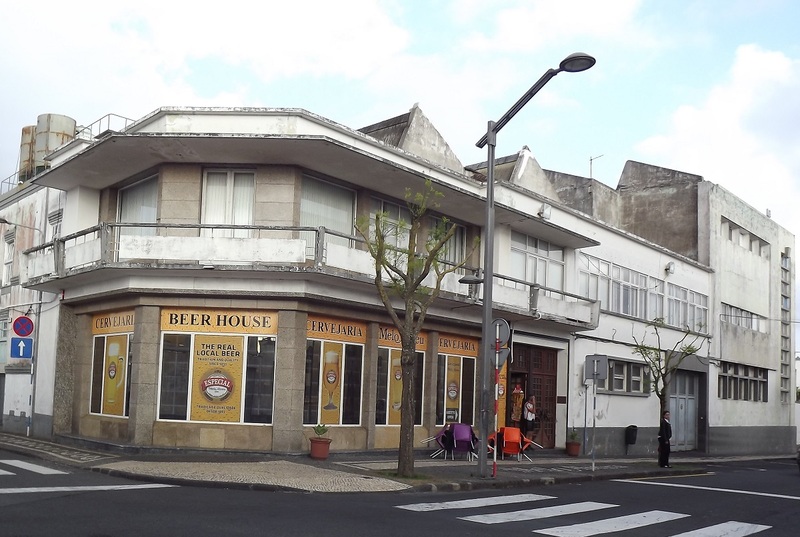 The beer is on tap in many places in Sao Miguel. I enjoy it very much. The photo below is from a restaurant in front of St Sebastien Church. It is is one of many places to congregate in the evening.